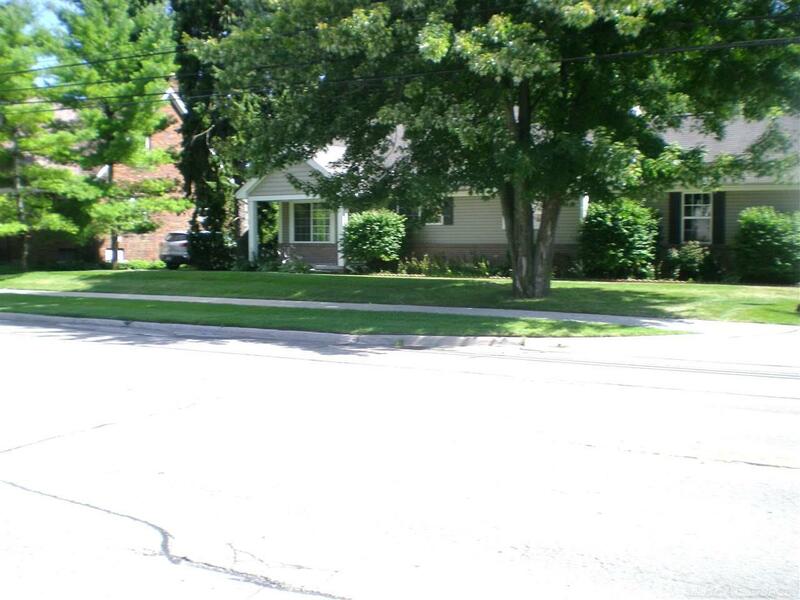 Spacious 2-bedroom, 2-bath detached condo close to shopping and transportation. Master Suite w/private bath. 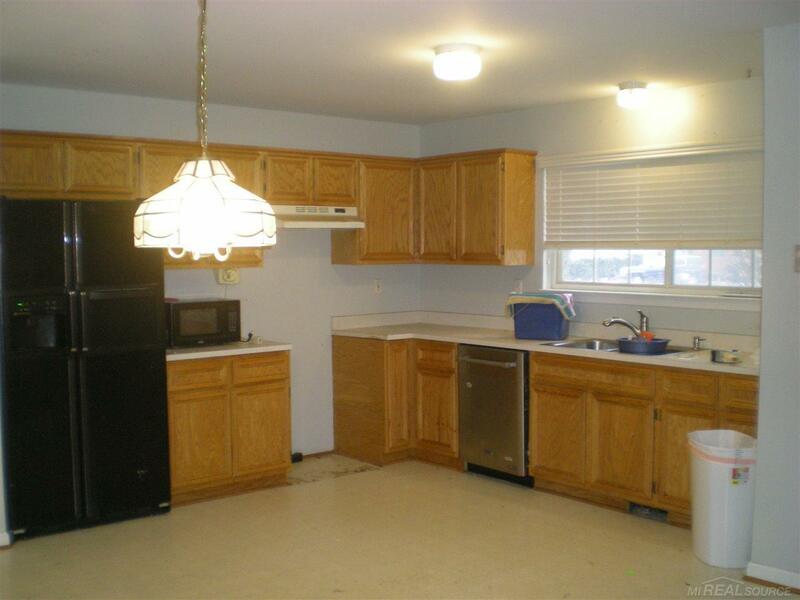 Finished basement w/2-bedrooms, full bath and kitchen area. 1st floor laundry and 2-car attached garage. New carpeting throughout and freshly painted, This is a 55+ community. 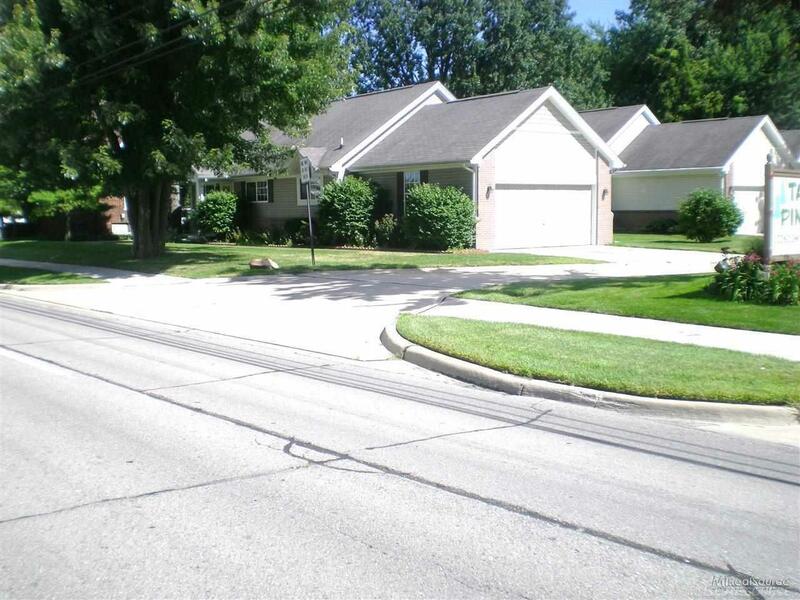 Seller is offering a $1,000.00 Concession at closing for basement re-finishing. "A MUST SEE CONDO!" 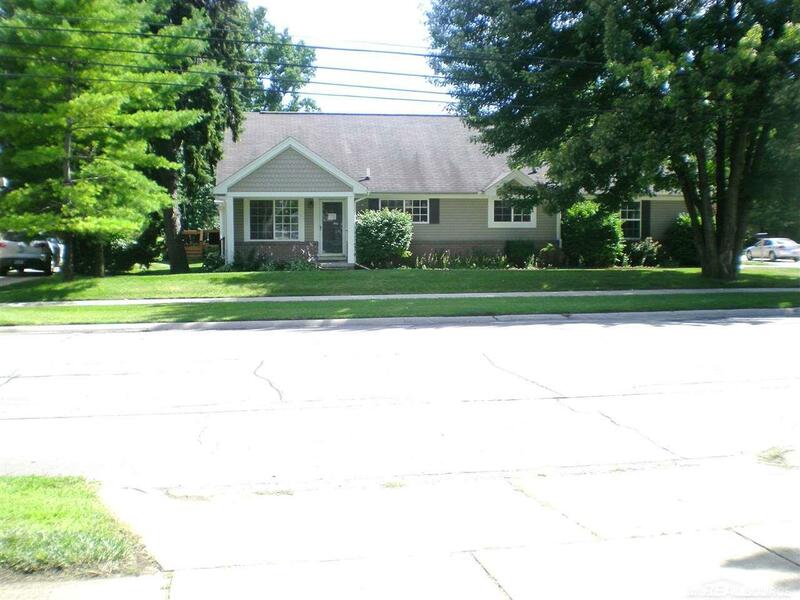 Listing courtesy of Realcom Realty,Inc.